Latina Priestess. Healer. Life Coach. 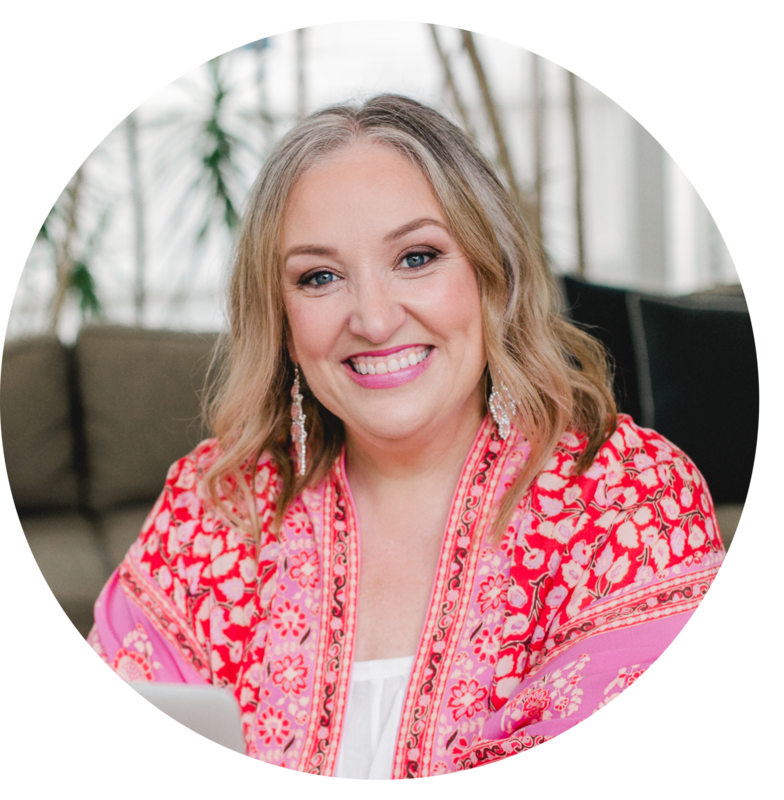 Eva Cruz Peña is a Puerto Rican powerhouse who brings the world 15 plus years of professional experience healing women as a nurse, pastor, therapist, military chaplain and certified life coach. Eva is well known for providing a sacred space for women to embody wholeness and awaken their goddess essence. Her work as a priestess centers around guiding women to personal and universal truth. Because of her gentle power and compassionate nature, Eva creates an environment where women feel free to unfold, unravel, and heal into wholeness – piece by piece. In her life coaching practice, Eva offers programs and services that are individualized and expand on her approach to Live Whole. Piece by Piece. Academic. Nurse. Theologian. Psychotherapist. Life Coach. Priestess. These are just some of the extraordinary roles and paths my guest on The Priestess Podcast today Eva Cruz Peña has been in her life. All of them have helped Eva arrive at a time where she is fully embracing her Puerto Rican heritage and spiritual leadership role as a Latina Priestess. Eva shares her special culture and spirituality with us and her own journey to wholeness in this episode, after a childhood of disowning and leaving parts of herself behind, only to have them be reclaimed and an integral part of her life as a priestess now.